Daveswordsofwisdom.com: Grandchildren - The Greatest Gift. 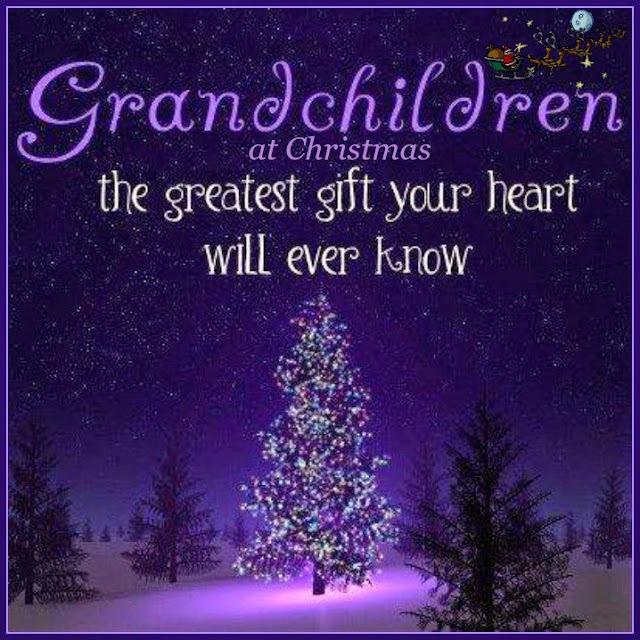 Grandchildren - The Greatest Gift. So true. Had the best Christmas because of my grand children and great grand children! !